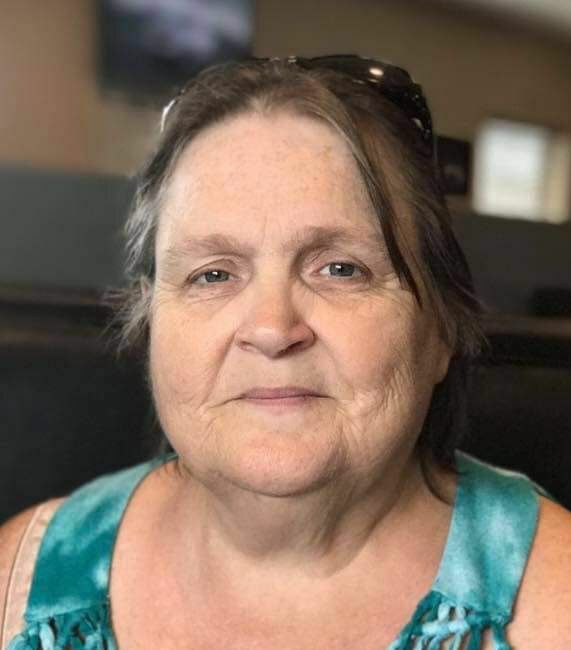 Joyce Ann Osteen, nee Ethington, Hay, 57, of Caseyville, IL., born May 29, 1961, in Kennett, MO., died Sunday, March 31, 2019 at her son’s home in Collinsville, IL. Joyce was a member of Trinity Faith Tabernacle in Smithton, IL. She was preceded in death by her mother, Veda M Ethington, nee Thompson. She is survived by her two children, Catherine Ann and Richard Howard Hay; 5 grandchildren, Hannah, Alisha, Tyler, Ryan and Kayden Hay; her father, Richard (Neva) Ethington; her three sisters Marie (Ralph) Pyle of Belleville, IL, Sue (Bill) Cross of Troy, IL, and Angela (Charles Sr.) Seger of Caseyville, IL., nieces and nephews; Mindy (Randy) Craig, Charles Jr. (Diana) Seger, Patrick (Jessica) Seger, Heather (Andrew) Buffy, Emily (Robert) Jackson, Amanda Cross and Robin Cross; and 4 great-nieces and nephews, Jedidiah and Aliyah Seger, Rosemary Buffy and Mary Gail Seger. In lieu of flowers donations may be made to the family to help cover funeral expenses. Visitation will be held from 10:00 am to 1:00 pm on Friday, April 5, 2019 at Kassly Mortuary, Ltd., Fairview Heights, IL. Funeral service will be held on Friday, April 5, 2019, at 1:00 pm, at Kassly Mortuary Chapel, Fairview Heights, IL. Interment will be in Caseyville City Cemetery, Caseyville, IL.